We partner with OEMs to develop solutions that allow them to capture all of their aftermarket filtration. With a wide range of media types, we are able to specifically engineer solutions that meet your application specifications. 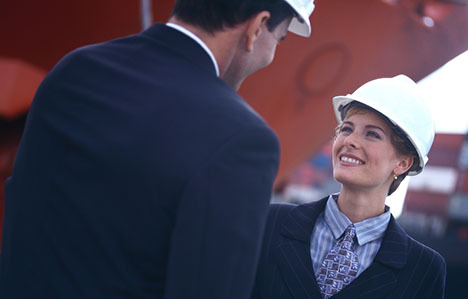 Our team of engineers and scientists partner with clients to develop custom solutions. Manufacturing Process Filtration is necessary to ensure the optimal operation of manufacturing equipment and consistent product quality. 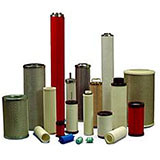 Pentair manufactures thousands of filter cartridges are available in a variety of configurations for coalescing, particulate, and absorption applications. These cartridges are designed for direct replacement into existing filter housings - no modifications or kits required. These filters are available in proprietary OEM, standard, and aftermarket applications. Compressed air or gas leaving a compressor is not typically suitable quality for the intended use due to moisture, particulates, and hydrocarbons within the air stream. 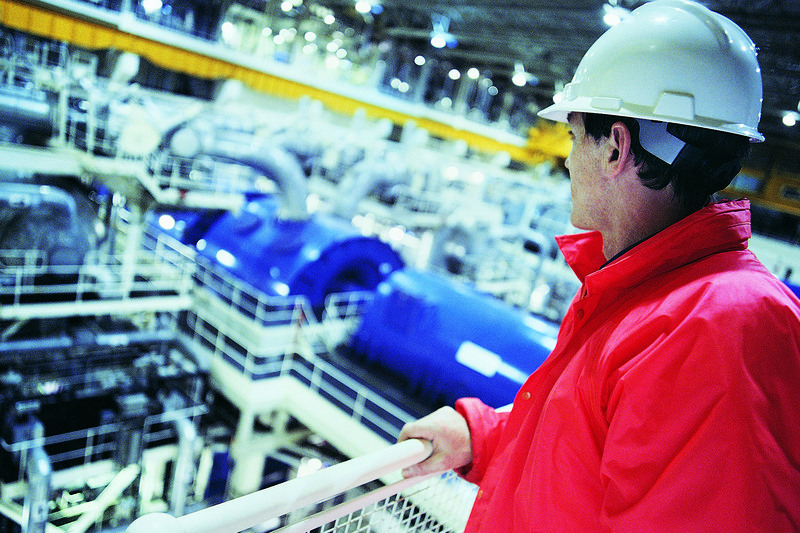 Plant air, valves, air power tools, instrument air and breathing air are a few applications that require clean, dry air to prevent equipment failure.